My project life journey started with looking (and drooling) over Becky Higgins website with friends months after the original kits were released and strategising about how we would get our hands on the next one all the way from Australia. Then it seemed like all our dreams came true when Becky announced that more of the kits would be printed. 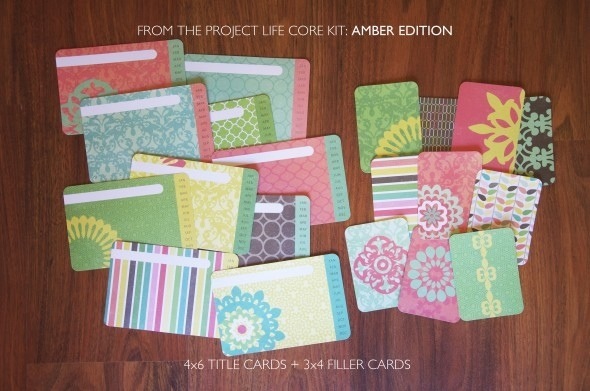 I ordered the Amber core kit through Craft House in late 2011 and started my first project life album in January 2012. I started doing a photo a day, but that quickly proved to be too limiting for me so I changed to a layout a week comprised of a collection of photos from that week. I use mostly iPhone photos, the occasional fixed lens camera photo, screen shots from my iPhone and ephemera. 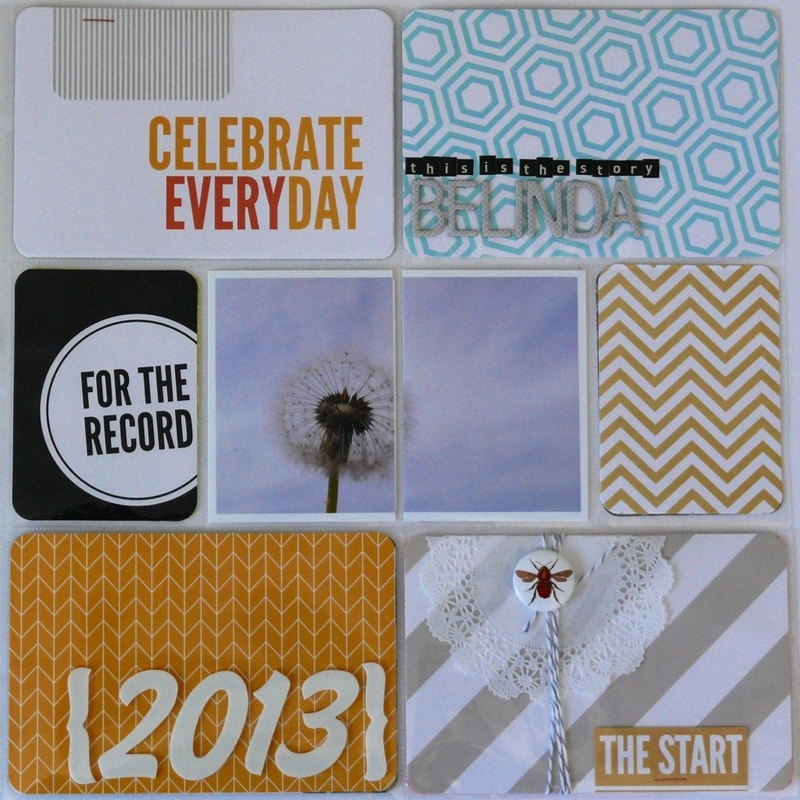 I loved the Amber kit and used it throughout my 2012 project life (ended up being two albums), but a new year in 2013 needed a new kit. 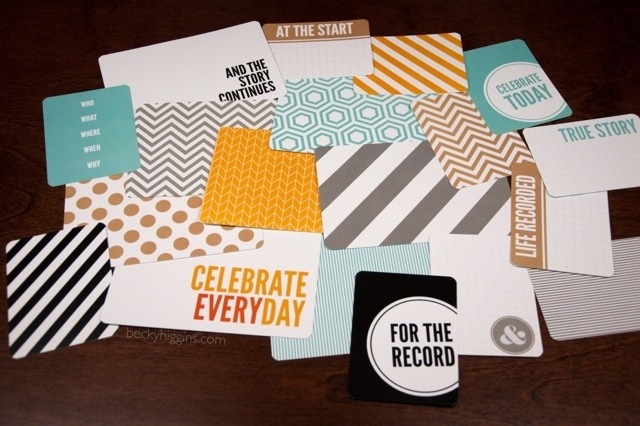 I fell in love with the Seafoam kit designed by one of my favourite bloggers Elise Blaha Cripe so that was the obvious option for my 2013 project life. 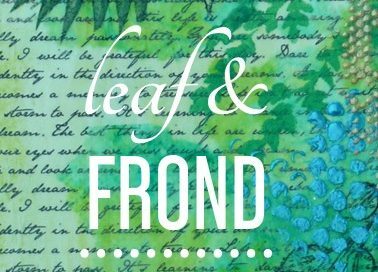 I love the simplicity of project life but I also have a passion for papercraft and embellishing so I incorporate both into my project life. Project Life is my photo diary – something to look back on in years to come to see what was important to me, what I enjoyed and what I was thinking at this time in my life. Sometimes it’s a drag to have it hanging over my head, but most of the time I love it and the expression of myself it allows. I already enjoy looking back over the 2012 album and remembering things that would have already been forgotten if I didn’t capture them in my project life album.